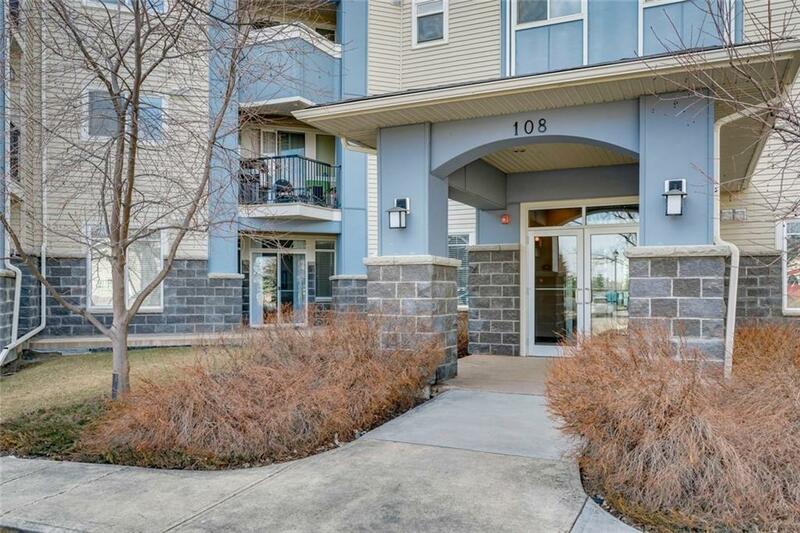 ** OPEN HOUSE Sat, April 6 2-4:30 pm** Carefree living is yours in this spacious 1 bedroom/1 bath condo in the sought after community of Country Hills Village. 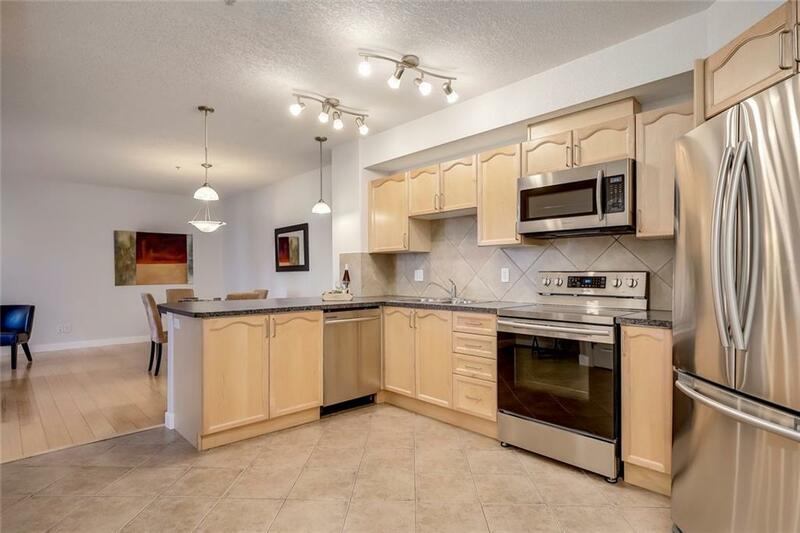 Recently updated with hand-scraped laminate floors, bright neutral paint, counter-tops and high end Stainless steel appliances, this home boasts 9 foot ceilings, rooms that are larger than most and an open outdoor area access for your pet. 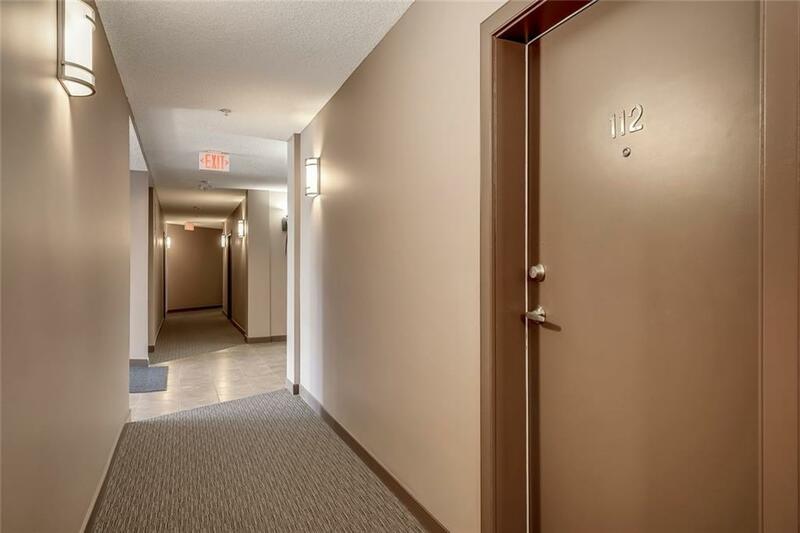 Full size in-suite laundry, plenty of storage in-suite with a storage locker close by and a secure, titled underground parking stall add to the convenience of your new home. Your covered terrace is generous, open to the yard so perfect for pet owners (dogs under 20 kg with board approval) and provides a gas hook-up for your summer BBQs. Surrounded by green space and a pond your new home provides a beautiful area for walking and enjoying the sunshine. 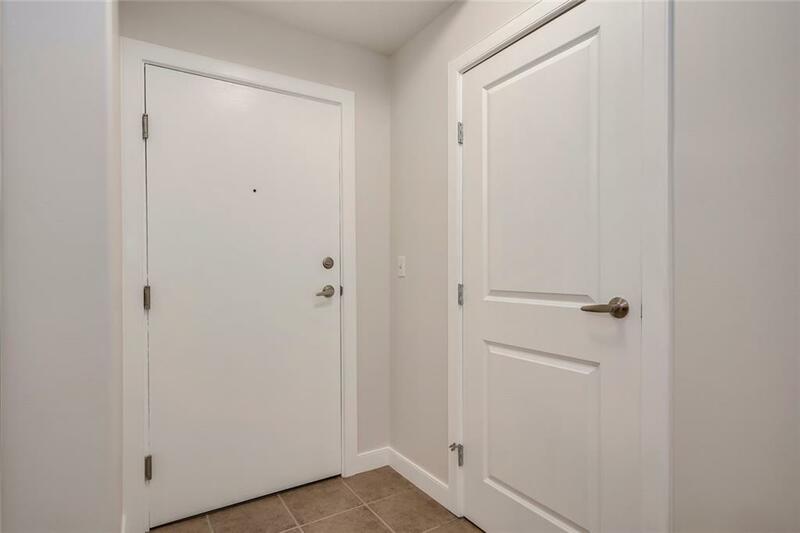 If you are looking for easy living with great space, both indoor and out then this is the home for you!